A Romantic Trip to “Guardian: The Lonely and Great God” Filming Sites! 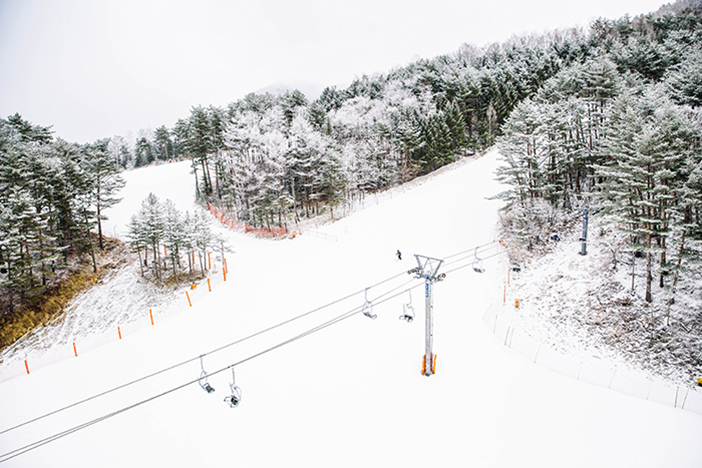 Korean drama “Guardian: The Lonely and Great God,” also known as "Goblin," which revolves around mythical god Dokkaebi (played by Gong Yoo) and high school student Ji Eun-tak (played by Kim Go-eun), has strirred a craze in Korea. 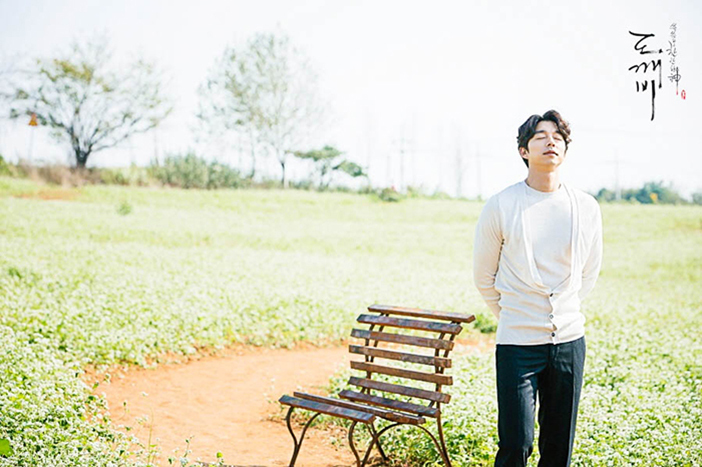 The romantic and comical scenes portrayed by Dokkaebi, who lives an immortal life, and Eun-tak, who has a sixth sense that enables her to see ghosts, are gaining much attention along with the drama’s beautiful background scenery. Let’s go on a tour of the filming sites that help make the charming scenes even more romantic! If you are a fan of “Guardian,” you should be familiar with the background scenery full of buckwheat flowers. The field of buckwheat flowers Dokkaebi frequents as his resting spot is located at Borinara Hagwon Farm. Seasonal flowers such as green barley, yellow sunflowers, white buckwheat flowers and pink cosmos will greet visitors year round. If you would like to witness the buckwheat flowers in bloom just like it appears in the drama, it’s recommended to take a visit during early to mid-September. 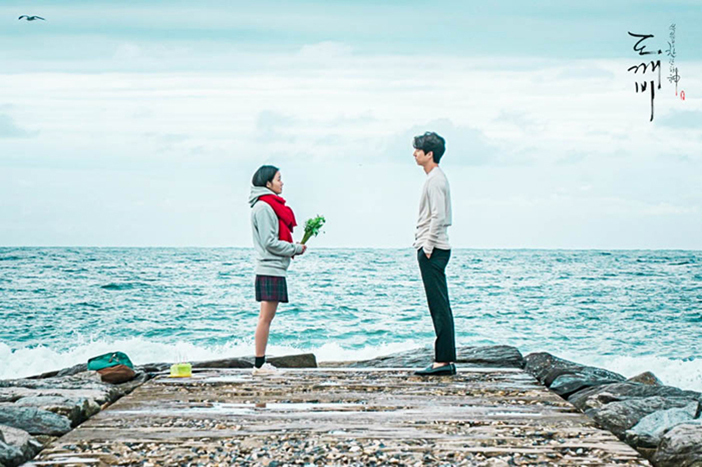 If asked to pick the most memorable scene from “Guardian,” many viewers would recall the scene from the first episode when Eun-tak first summoned Dokkaebi at Jumunjin Breakwater. 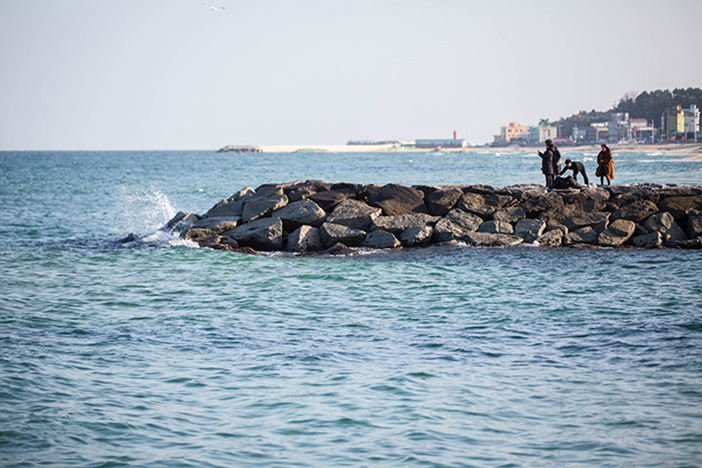 After its appearance in this popular drama, Jumunjin Breakwater is visited by numerous lovebirds who are looking forward to reenacting the scene. In particular, an on-site props rental service is available for the inexpensive price of just 1,000 won so that visitors can capture a picture perfect moment with a buckwheat flower bouquet and a red scarf just like the scene from the drama. 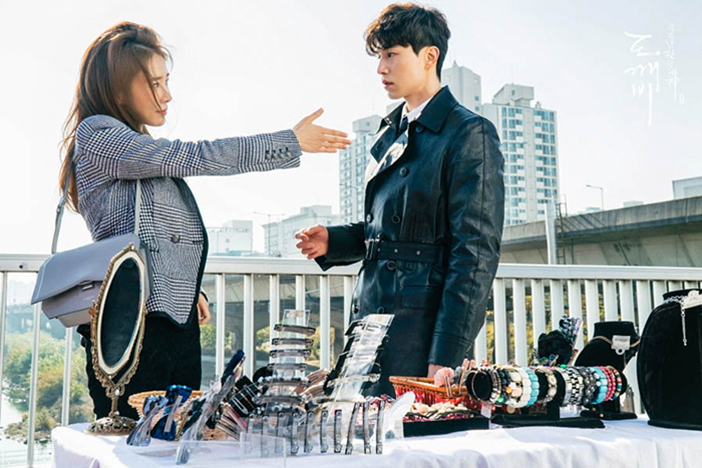 Dokkaebi and Eun-tak portray a comical scene when Eun-tak summons Dokkaebi at a church. Eun-tak cheerfully announces that she now knows how to summon Dokkaebi as he looks around and responds back in discomfort, “Okay, but don’t you think this place is a little inappropriate?” This episode was filmed at a church in Mirinae Holy Site, located in Anseong, Gyeonggi-do. 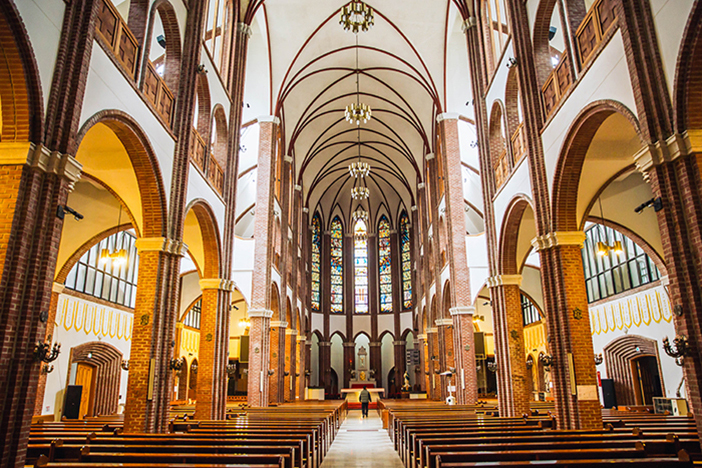 The church was built to commemorate the canonization of martyred saints of Korea. In episode three, Dokkaebi is summoned by Eun-tak while he was reading a book. This scene was filmed at Baedari Secondhand Bookstore Alley in Incheon. The alley reappears in episode six, seen as the background setting when Dokkaebi and Eun-tak go for a walk. Visitors will be greeted by the smell of old books as soon as they step foot into any one of the cozy bookstores. 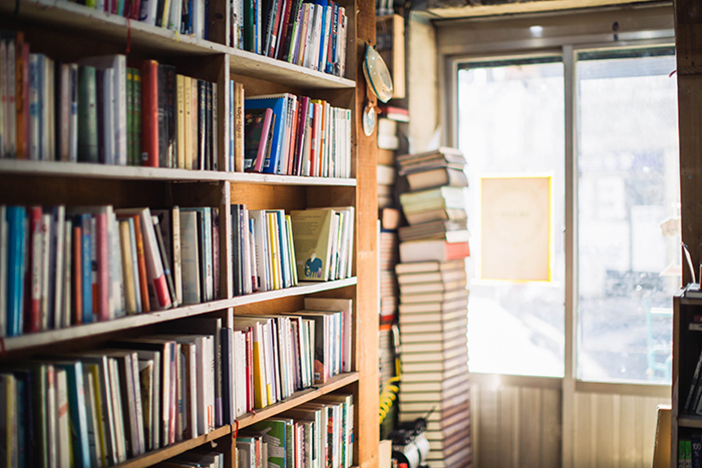 Take a short break to look around the bookstores with their collection of books. You never know where you’ll find a book you just have to buy. The other couple in the drama drawing attention is Jeoseungsaja (played by Lee Dong-wook) and Sunny (Yoo In-na). They first become acquainted in episode three on a pedestrian bridge located nearby Yongdap Station, Seoul Subway Line 2. Yongdap Station Pedestrian Bridge contains traces of the daily lifestyles of the local community. 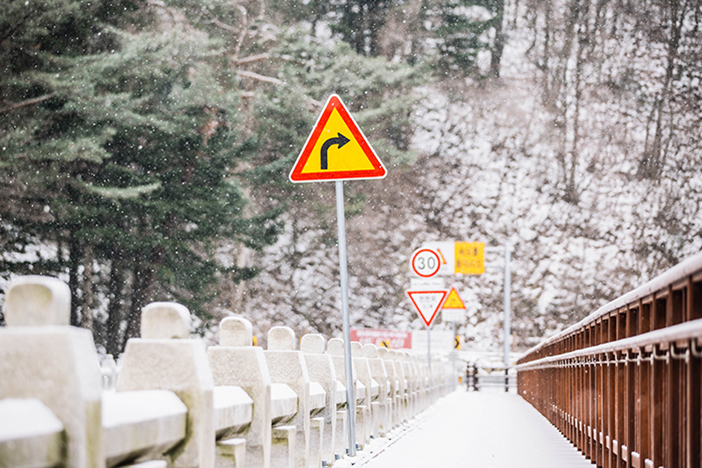 This bridge appears often in “Guardian” as a background setting for many notable scenes such as Jeoseungsaja and Sunny’s first and second encounter, and when Grandma Samsin (played by Lee El) and Yoo Deok-hwa (played by Yuk Seong-jae) ran into each other. In episode four, Dokkaebi reveals a few of his secrets to Eun-tak while under the influence of alcohol. The pathway taken by the two can be found at Cheongnaho Lake Park. 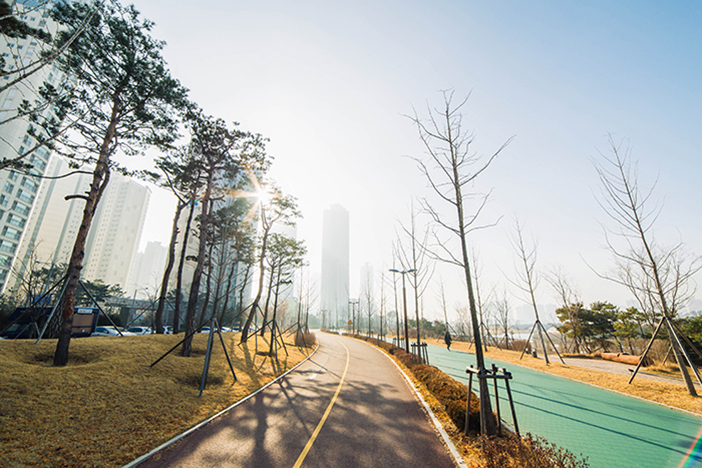 Located in Incheon’s Cheongna International City, Cheongnaho Lake Park is a park loved by the local residents as the perfect place to take a walk. The park also boasts beautiful night views thanks to the skyscrapers nearby. Woljeongsa Temple is known to have been built over a thousand years ago. Near the first gate, Iljumun Gate, at the entrance of Woljeongsa Temple, you will find Haetalgyo Bridge, the snow-covered bridge where Dokkaebi followed Eun-tak slowly from behind in episode nine. * This column was last updated in January 2017, and therefore information may differ from what is presented here. We advise you to check details from the official websites before visiting.